Everyone knows how important exercise is for health, fitness, and even emotional well-being. This is especially true for kids. Experts recommend that kids get at least an hour of exercise per day—a lot more than the recommended 150 minutes per week for adults! Yet more and more kids and adults alike are falling short of their recommended amounts of exercise, leading in many cases to serious long-term health consequences. This week is National Exercise with Your Child Week, an opportunity for kids, their parents, and the other grown-ups in their lives to bond through exercise, play, and physical fitness. National Exercise with Your Child Week isn’t just a wonderful opportunity for kids and adults to have fun together, but a great chance to jumpstart healthy habits that can last a lifetime. 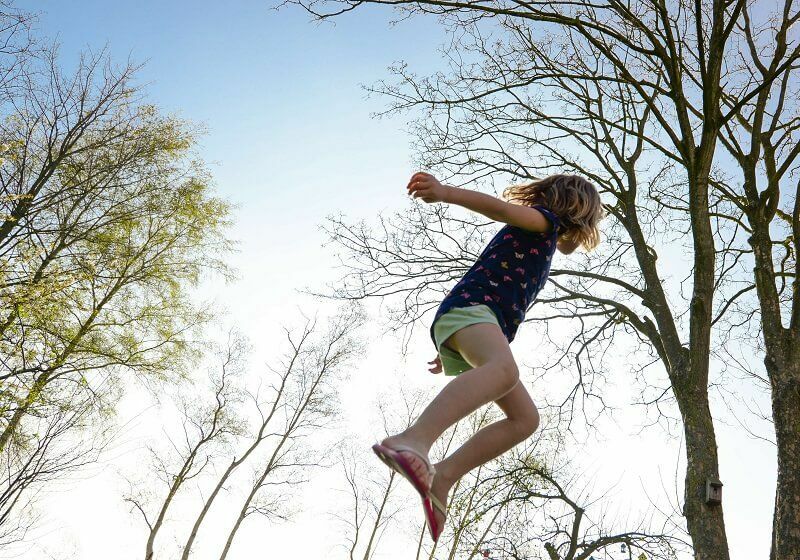 Popular activities for National Exercise with Your Child Week include outdoor games like jumping rope, playing backyard soccer or volleyball, taking bike rides, going for hikes, swimming, and so much more. Whatever you and your child both enjoy, enjoy it! Anything that gets everyone moving and having fun is on the table. Of course, getting exercise is easier for some kids than others. Many children have special needs, physical disabilities, and other developmental disorders that can impair movement and make exercise difficult. These can include cerebral palsy, juvenile rheumatoid arthritis, neuromuscular disorders like muscular dystrophy, and many more. Some special needs children without physical disabilities may also face difficulties with exercise. Children with autism in particular are at greater risk than most of their peers for inactive lifestyles and obesity. This may be due to issues with balance or motor coordination, or social/behavioral issues that make playing with other kids a struggle. In any case, exercise and physical activity are ultimately just as important for kids with special needs are for those without. National Exercise with Your Child Week can be a good occasion to be reminded of this fact. If you have a child with special needs who struggles with exercise and activity, physical therapy and occupational therapy can help. Pediatric physical therapists and occupational therapists are trained to help kids improve strength, mobility, and general physical fitness. Whether the issue is with a developmental delay, genetic disorder, autism spectrum disorder, or many others, therapists can help craft a specialized therapy regimen to make exercise not only possible, but fun. If you’re in Connecticut and you think your child would benefit from pediatric physical therapy, contact Cheshire Fitness Zone today. 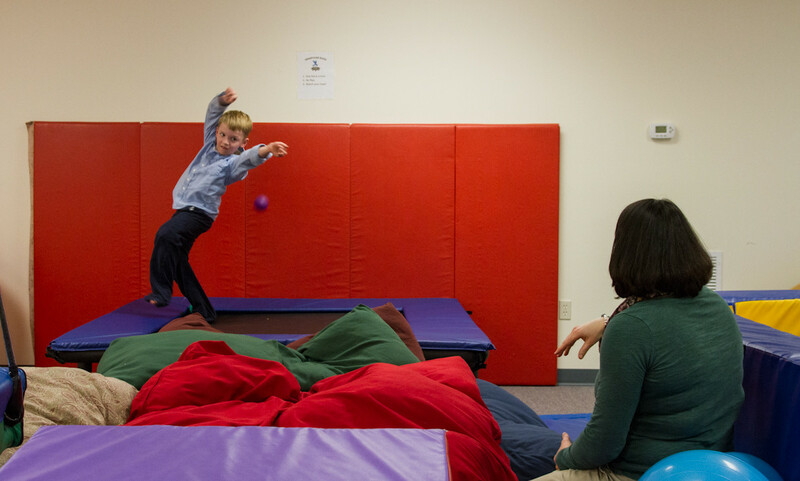 Conveniently located in Cheshire and Meriden, Connecticut, Cheshire Fitness Zone offers physical therapy, occupational therapy, aquatic therapy, and more for kids with a variety of special needs.